Tonight’s episode of ABC’s Q&A, the final episode of the year, is set to feature a panel of guests – many of whom have been outspoken on the issue of marriage equality and LGBTIQ+ rights in Australia. 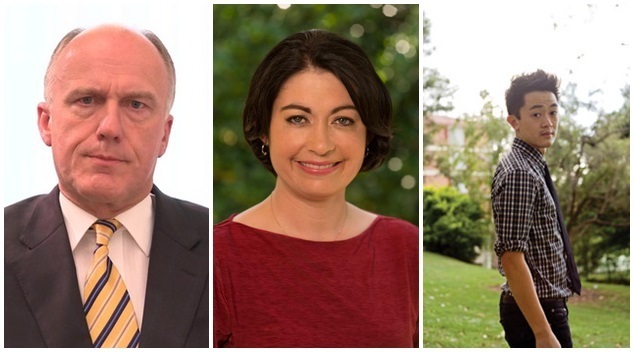 Conservative Tasmanian Senator Eric Abetz, Labor’s Equality spokesperson Terri Butler and out author Benjamin Law will all be seated on the panel tonight, alongside Indigenous performer and activist Nakkiah Lui and The Australian’s foreign affairs editor Greg Sheridan. Senator Abetz, who was ousted from the government frontbench when Malcolm Turnbull rose to the Prime Ministership, has been a vocal opponent of LGBTIQ+ equality during his time in parliament. Earlier this year, Abetz caused a stir within his party when he railed against the government’s plebiscite plan and vowed to vote with his conscience, rather than the outcome of the public poll. Terri Butler, Labor’s first Assistant Minister for Equality, was one of a number of politicians to table a cross-party bill in the lower house to legislate for marriage equality. 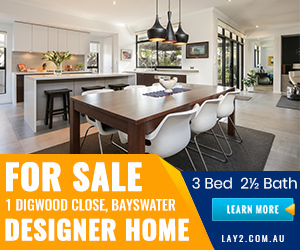 Butler submitted the bill with the Liberals Warren Entsch and Teresa Gambaro, The Greens’ Adam Bandt, Independent’s Cathy McGowan and Andrew Wilkie and fellow Labor MP Laurie Ferguson. Benjamin Law, author, journalist and creator of The Family Law, has been an avid advocate for the community. His SBS series (based on his novel of the same name) The Family Law explores his childhood as a closeted child of immigrants from Hong Kong and his experiences. Law has also documented the lives of LGBT people in Asia in his work; Gaysia: Adventures in the Queer East. Tune in to Q&A tonight at 6:30pm WA time on ABC, ABC iView or Facebook Live.